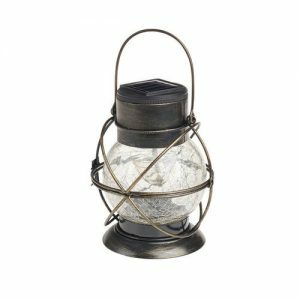 The Large Solar Marshall Lantern, runs off Solar Power. 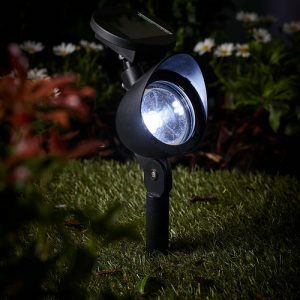 This means, it is efficient as it is recharged by sunlight. 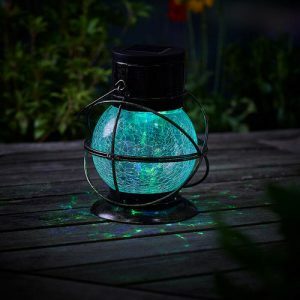 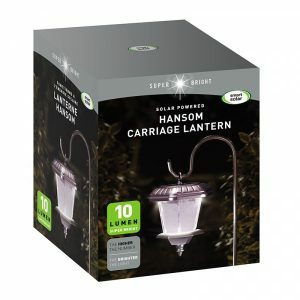 The lantern automatically switches off at dawn and on at dusk. 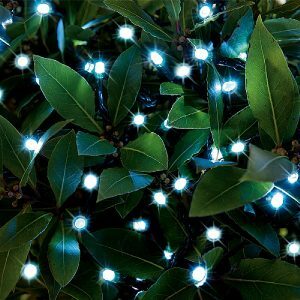 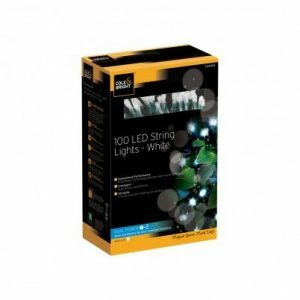 The Dual power String Lights deliver year round lighting. 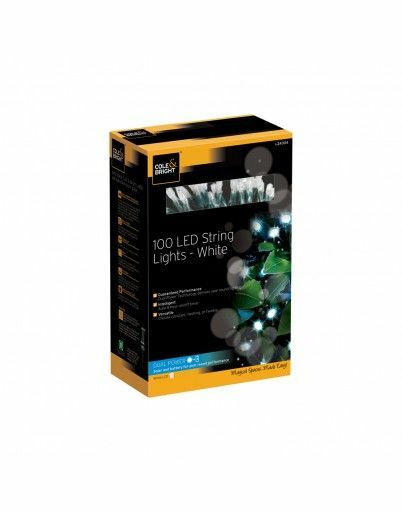 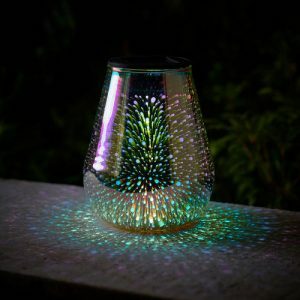 Using sunlight to charge, these string lights are efficient and long-lasting. 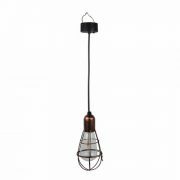 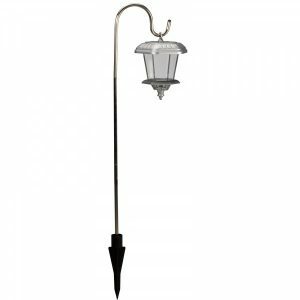 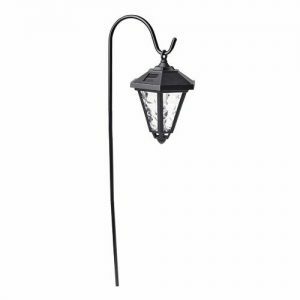 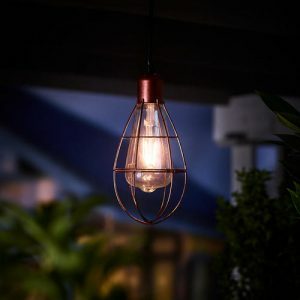 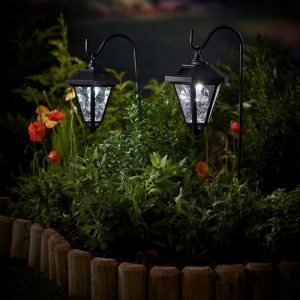 The Solar Edison Hanging Lightbulb, is perfect for transforming your outdoor space! 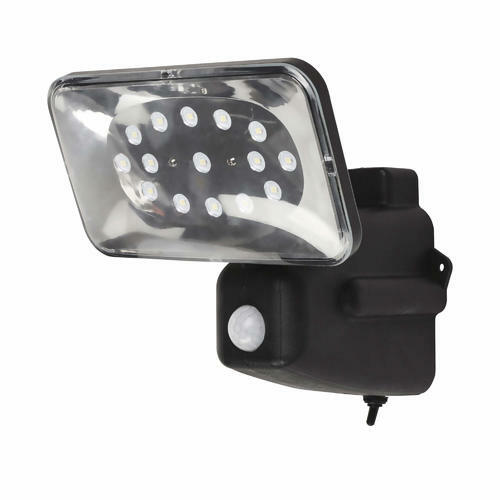 It is efficient, easy to set up and also long-lasting. 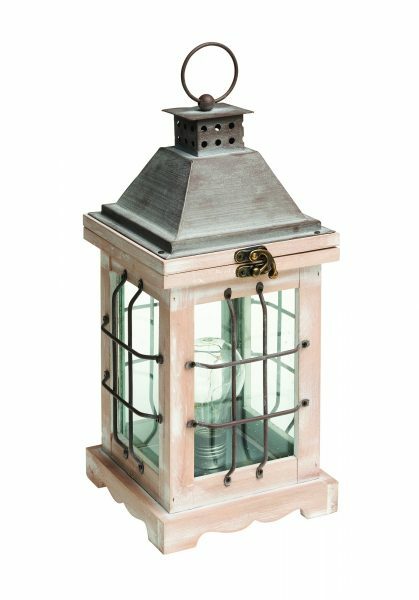 Hansom Carriage Lantern, with Shepherd’s Crook. 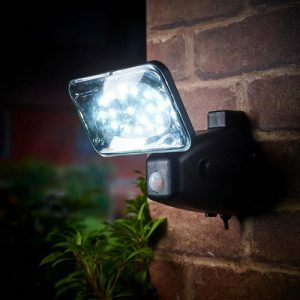 Ideal for illuminating pathways and drives. 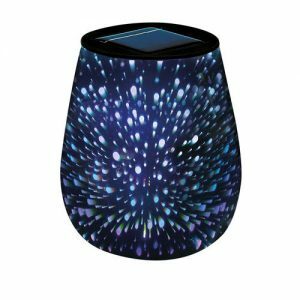 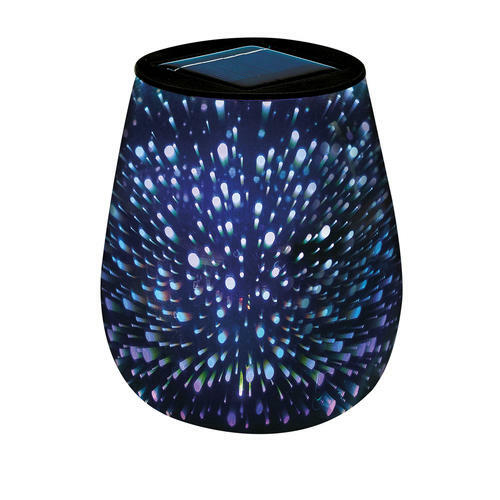 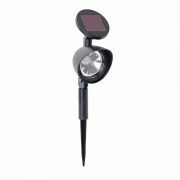 Charges in direct sunlight, and illuminates when dark.